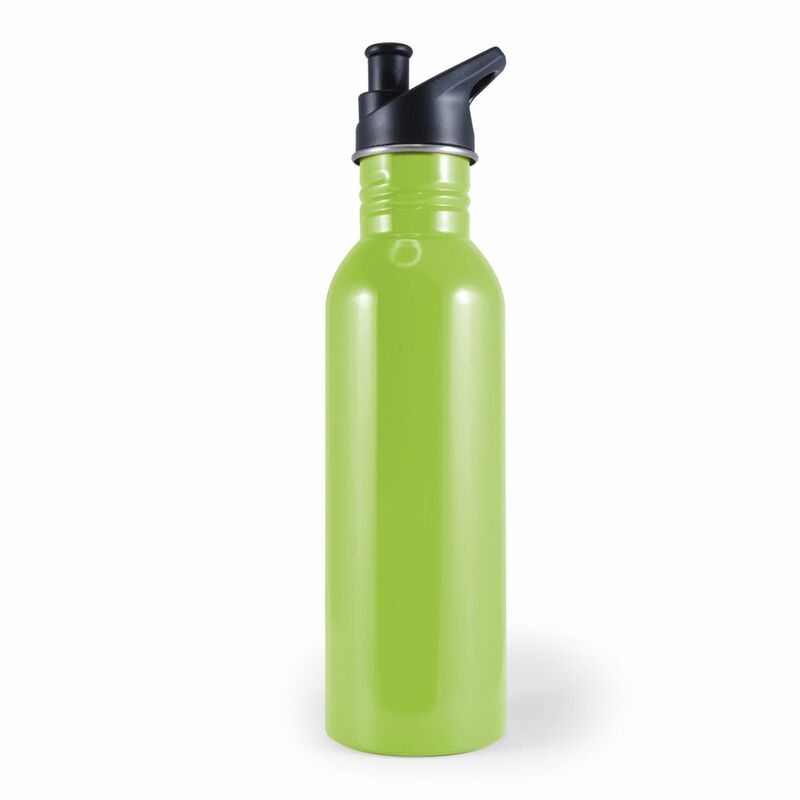 750ml lightweight single skin stainless steel drink bottle with leak proof lid. Choice of two lid styles: Flip up with straw lid or sipper lid. Available in a bright range of fashion colours. Full colour pricing shown.